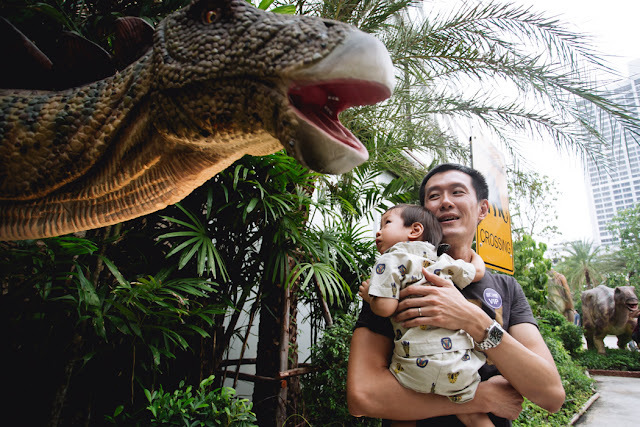 Locals and tourists have another reason to enjoy the capital Bangkok as the city’s Dinosaur Planet officially opened its doors on Friday. Their grand opening was massive, like literally, as life-like dinosaurs roared and paraded to the delight of spectators. We can’t deny the fact that they made a smart PR stunt when they drove the T-Rex around the city while it roared at motorists. It made it to the news, and that’s enough to tickle people’s fancy. 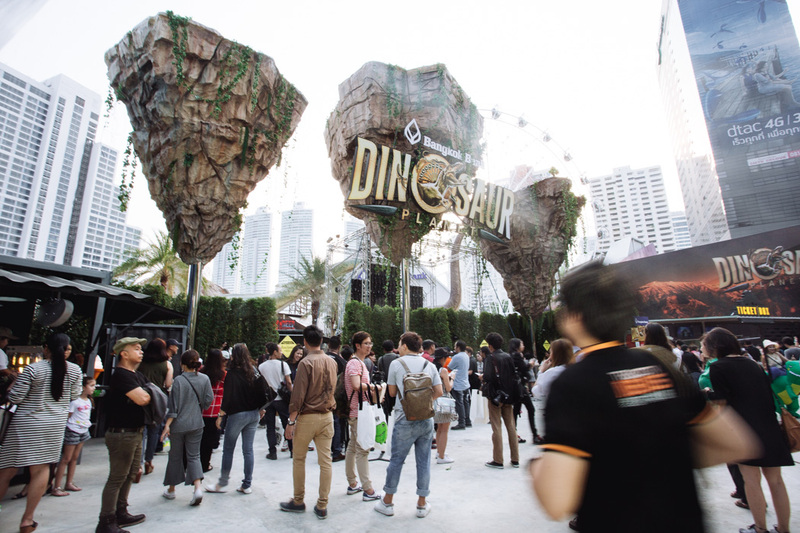 Among the activities, the biggest highlights included the Raptor X-Treme, where visitors are put on a mission where they have to escape from velociraptor robots, and the Dino Eye, aka the giant Ferris wheel that gives you a bird’s-eye-view of the park. Bangkok Coconuts were a little disappointed of the Dino Farm. According to them the dinosaurs available for riders are so tiny and look very plastic. But the smaller robots are safer for kids though, that is, if you spare an additional THB100. The popular website also added that some zones still smell of fresh paint, and one of the rides, 4D Deep World, was not yet open. If you wish to explore the prehistoric world, admission prices are as follows. Next Next post: Songkran: Tax deductions on your food and hotel receipts | Keep them!